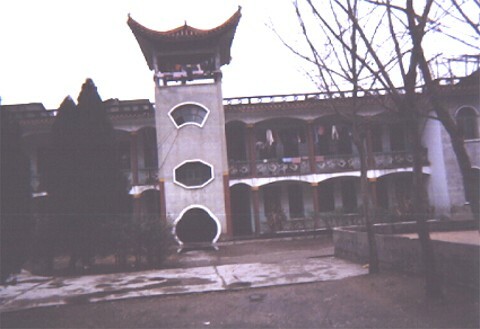 We'd love to hear from any families that have children that are from Fengcheng and would welcome any information anyone might have about the city or orphanage. Update 2005-02 - My name is Maureen. My husband and I adopted our baby daughter, Feng Chun Ling, from Fengcheng SWI. 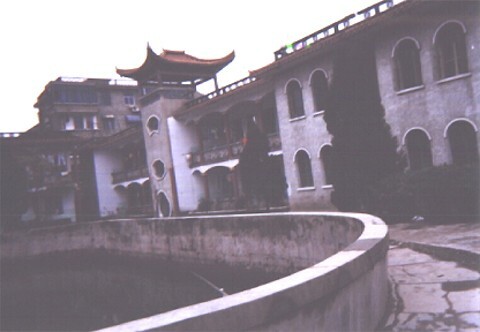 in Jan. of 2000. We received her photo in October of 1999. 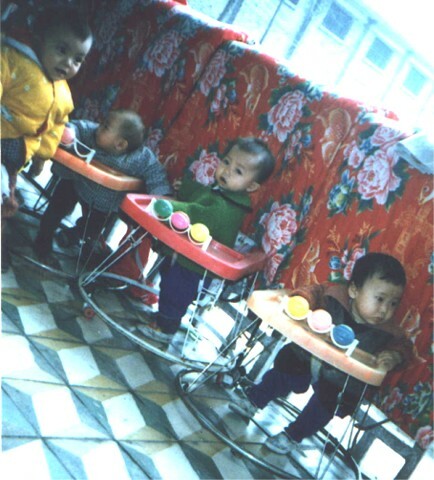 I was a little confused when we joined the Fengcheng list because most of the babies from Fengcheng were adopted after 2001. In July of 2004, we asked Adele Hall to find out why most babies were adopted after 2001. 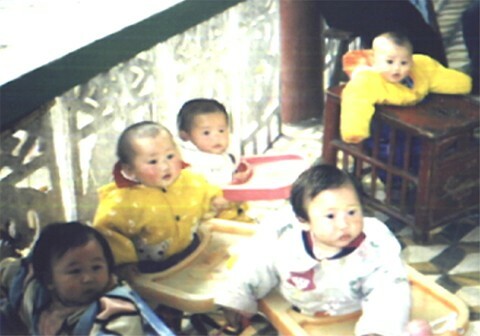 They told her that the Fengcheng SWI was only granted permission to have 10 babies a year adopted starting in 1997. 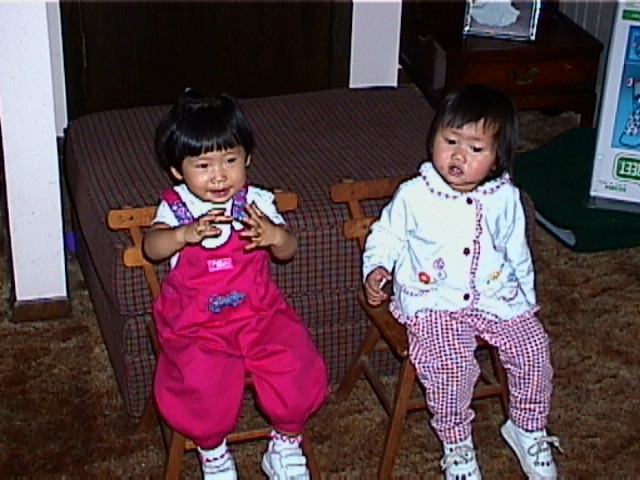 So Mary and her friend Heidi were among two of the first babies adopted from the orphanage. We also contacted Brian Stuy about finding Mary's finding ad. He said that the SWI did not have to do it until 1999-2000 and since Mary's adoption paperwork was already going through they did not publish an ad. Brian also made a map of Fengcheng City. We hired him to find out more information about Mary for us. He went over to China and visited the SWI. 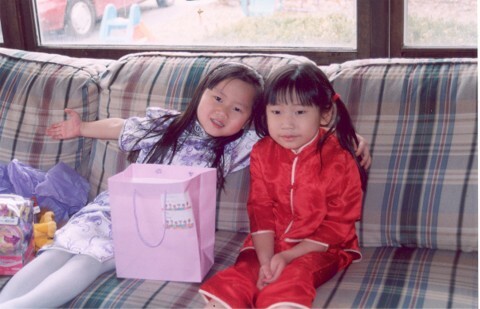 We had no idea about the SWI (we were not allowed to go to the SWI when we adopted Mary Chun Ling) and have really learned more about it through the "Adoption in China" website and the list that Tana Whicker started in 2002. We knew that the SWI was moving so we were granted permission through Adele to send cameras to them so they could take pictures of the old SWI for Mary so she could see where she lived for the first ten months of her life. 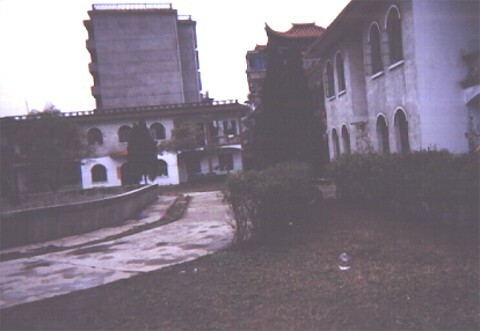 We received two of the cameras back and have photos of the old SWI. We were very surprised that the second camera was full of pictures of the new SWI being built. We think that they are very proud of their new SWI! I would also like to share with you some of the information that we learned about the SWI. "The provincial civil administration bureau still gave them a quota of 10 children for foreign adoption since this SWI was old and had children." "Foreign adoptions in this SWI started in 1997." "They did not publish a finding ads for babies (we asked about Mary's finding ad) as the rules were not complete in 1999." "Ms. Ding Mei Rong named the babies (we asked who named Mary). Heidi's Chinese name was Feng Jiang Rong. So I think she was named after Ms Ding Mei Rong!" My Mary and her friend, Heidi, were in the same adoption group. They now live in neighboring towns and we see each other very often! Mary stayed with them while we went back to China to adopt our second daughter. It is amazing that since only ten babies were allowed to be adopted that those two babies would live so close to one another! God is AWESOME! You even have a picture of the two girls on your website (see 4th picture above). My daughter is in the yellow jacket and Heidi's arm is on Mary's tray. Please e-mail me at webmaster@gurrad.com if you have any additional information or if your child is from here and you would like to post a picture here or other contact information.